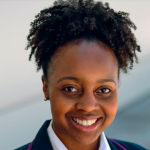 State and local government agencies constantly seek to provide more for their citizens, particularly when it comes to making services and resources more accessible via the internet. According to Deloitte, 73 percent of state and local government officials believe their organizations are behind the private sector in terms of offering digital services. This comes at a time when citizen demand for online services is higher than ever. One potential solution? The cloud. The cloud is a critical component of several government initiatives, including the Internet of Things (IoT). Cloud infrastructure enables agencies to store, share and analyze data across multiple devices and platforms. But none of this is possible without a reliable and secure network to serve as the backbone. 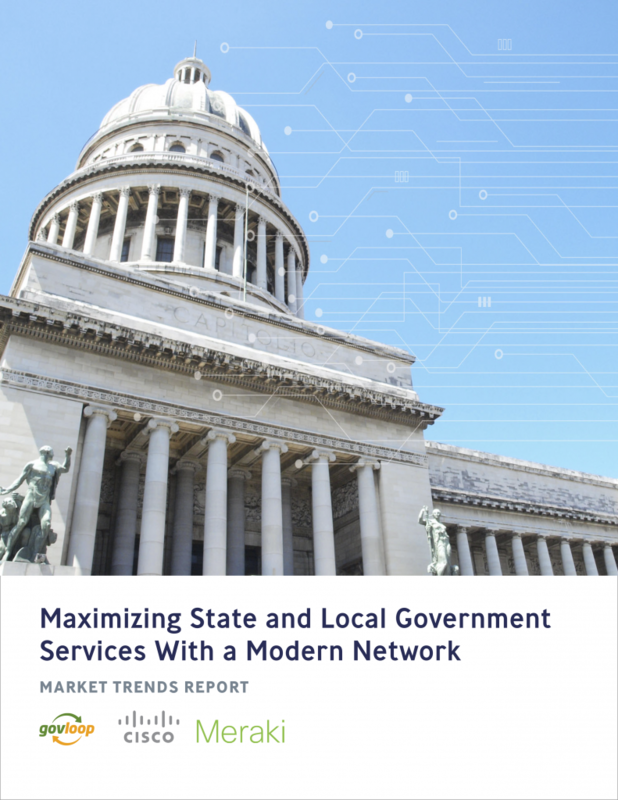 To help state and local governments understand the importance of networking as they seek to expand constituent services, GovLoop partnered with Cisco Meraki, a leader in cloud-managed IT, to produce this report. In the report, we explore the challenges government leaders face when upgrading their networks to the cloud and how agencies can overcome them to provide for constituents in the digital age.